Thank you for starting me off with hip hop, rather than Black Flag or some other thing that’s going to alienate me. You are a kinder blogmate than I. You were right in predicting that I would love this album. It has all of the properties that I love in music, nowadays. It is deeply idiosyncratic. It is full of ostentatious displays of craftsmanship. It contains a reference to Armorines. ARMORINES, dammit! And, it’s a concept album. At the risk of starting a turf war: concept albums are my domain. I’ve always felt that you can trace them back to classical genres like opera and the program symphony, which were amalgamated into jazz by people like Duke Ellington and Charles Mingus, and found their way into pop music through psychedelia and its twin offspring, prog and glam. This is territory I’m comfortable in. And, I don’t think that Deltron 3030 entirely escapes from that legacy. Any science fiction epic about dismantling a totalitarian state with rap is at risk of lapsing into that same earnestness you detect in Godbluff, Fight Club and Japanese RPGs. And, for the first few tracks on the album, I thought that’s more or less what I was dealing with. 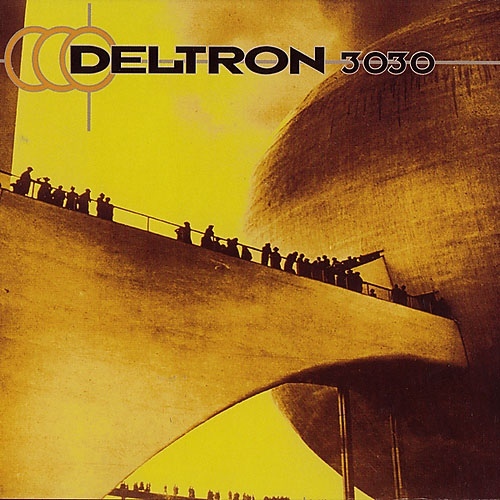 But that was before I realized that Deltron 3030 is a magical incantation. Allow me to indulge in a little light conspiracy theorizing. One of the central tenets of magic (and I do mean magic — not illusion) is that you can manipulate reality by manipulating symbols. (Allow my current hero to explain more fully.) So, the practice of drawing a picture, telling a story, or spitting a verse can have a profound impact on the material world. With the cyber-magic of his lyrical talents, Del’s character Deltron Zero wins rap battles, which are portrayed as causing actual physical damage to his opponents (remember: manipulate the symbol, manipulate reality) and structural damage to the status quo of his oppressive universe. 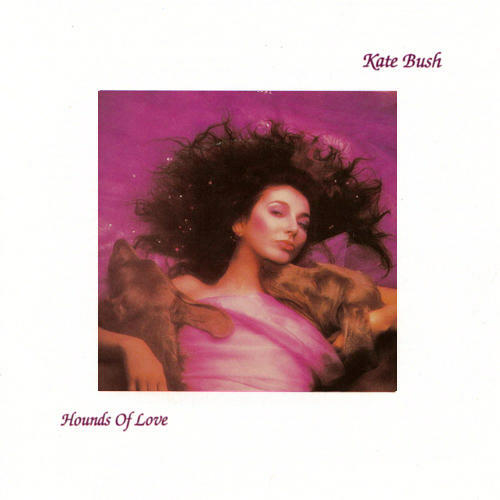 So, this album is no mere adolescent anti-authoritarian fantasy. It is the most profound kind of subversive creation: it is an act of magic in practice. Del’s sci-fi incantation may have failed in its aim to bring down the government, but as you note, the album’s popularity has grown substantially since its release. Give it time. Wow. This blog got weird way faster than I expected. So, here we are. The first stop on our Matts-ical Mystery Tour of Mattvillainy. I’ve chosen your inaugural assignment as a sort of mission statement for my half of this project. As you know, when I’m not living in the 19th century, my tastes tend strongly towards the more ambitious and grandiloquent music from the years of about… oh, let’s say 1965–1979. So, you’re probably going to be getting a lot of art rock, ropey old psychedelia, and classic prog — with frequent dalliances into more unexpected territory. 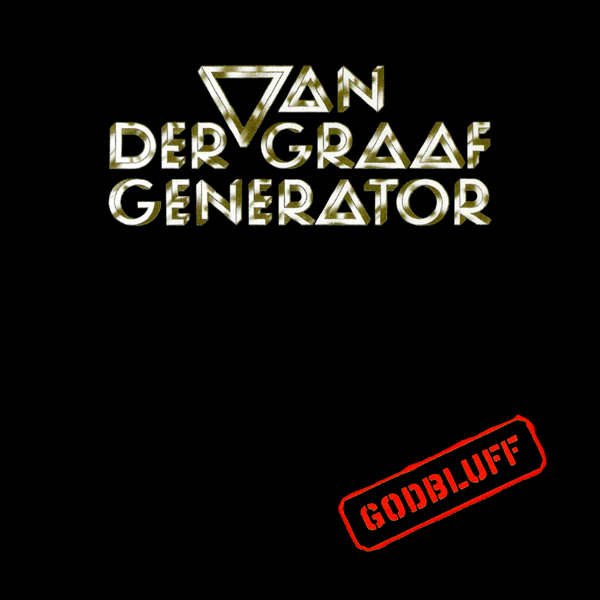 With that in mind, this week you’ll be listening to Van der Graaf Generator’s Godbluff. This is not an orthodox prog recommendation. I could have given you Yes; I could have given you Rush. These are bands who are seemingly more central to most prog fans’ musical experience than Van der Graaf Generator is. But, because of that, they are also the bands who most closely adhere to some of prog’s more ludicrous tropes – the extended solos; the circuitous, fantastical lyrics… After all, Yes and Rush are among the bands most responsible for those tropes. So, it’s all too easy to hear popular opinion bubbling away beneath the surface when you listen to these bands. (Even for me, and I adore them both – along with Genesis, ELP, Gentle Giant, King Crimson, etc.) I’m hoping that by assigning you something a small ways off the beaten path, I might be giving you a chance to see past the tropes and hear the music on its own terms. Van der Graaf Generator, especially in this period of their development, was the rawest and most energetic of the major classic prog bands. Their singer, Peter Hammill, shrieks and grunts as much as he sings. He’s accompanied by a jazz drummer, a guy who built his own organ (though that’s not the one he plays here), and a man who cannot play the saxophone but does anyway. Godbluff is loud, shouty, and lean (at only 37:29). But, it’s also bombastic, dramatic, and more than a little bit camp. So, it has the potential to alienate prog fans and prog non-fans alike. Needless to say, I love it unambiguously. I almost hope you hate it. I almost hope that, because it could make for more interesting reading – but also because the thing that attracted me to this idea in the first place was the opportunity for my rapidly calcifying musical tastes to be expanded and called into question. And that doesn’t just mean hearing a bunch of new, unfamiliar music. That means having my deeply-held musical value system come crashing into your entirely different deeply-held musical value system. So, be truthful. Be forthright. And, Matt, don’t disappoint me.